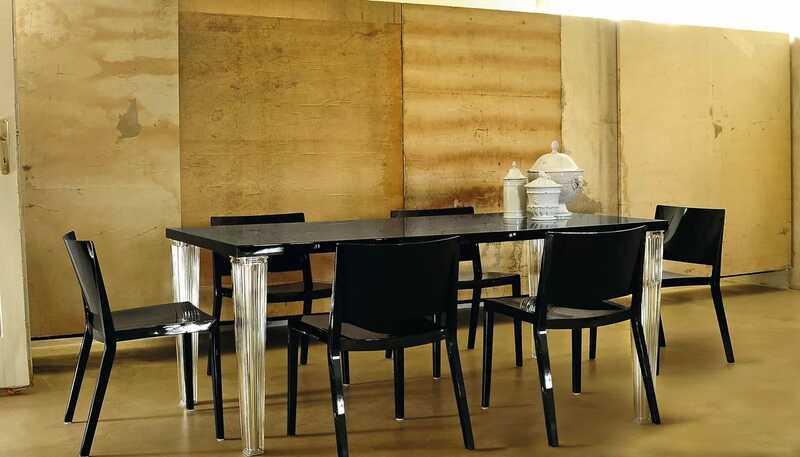 Designed by Piero Lissoni, the minimally styled Lizz has a harmonious balance of form. Made from a single piece of moulded plastic, the ample proportions of this glossy textured chair provide a comfortable seat while the choice of bright and muted colours adds to its modern form. Wipe clean with a damp cloth. Do not use wire or metallic bristles to avoid scratching. Love these - will probably order more.